Learning to speak a European language first is more helpful for pupils than beginning with Mandarin, the chief inspector of schools has said. 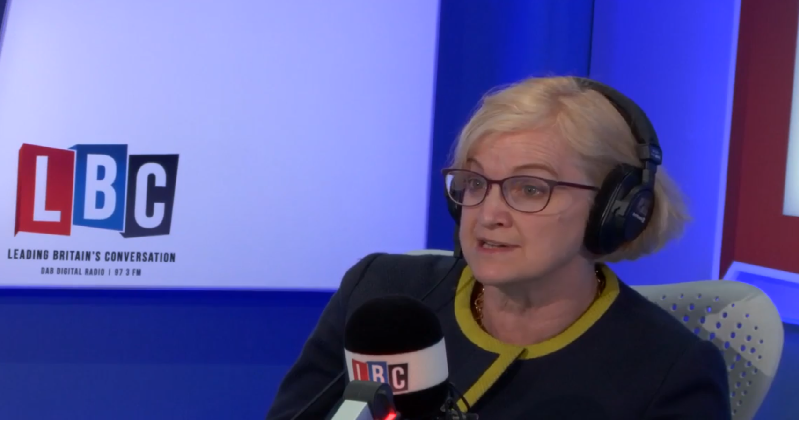 The government has spent millions to encourage more pupils to take up Mandarin, but Amanda Spielman insisted during a radio interview that pupils make the “most rapid progress” in languages that are most closely related to English. To encourage pupils, “it’s probably best to start with a European language and move on to the more challenging languages” over time, she told the Iain Dale show on Tuesday. However, she said schools were free to experiment as they wished. The government has said it hopes 5,000 more pupils will have learned Mandarin by 2020, and established the £10 million for the Mandarin Excellence Programme two years ago to help achieve that goal. Language associations have already raised concerns that not enough Chinese teachers received training last year or the previous year to reach this target. But the British Council, which delivers the programme, says it is on track to reach 5,000 pupils and aims to have 100 Chinese teachers trained by the end as well. The conversation between Spielman and Dale centred around the decreasing number of pupils taking languages across the country. Spielman blamed a 2004 change in government policy which made modern foreign languages optional at GCSE for pupil uptake dropping “off a cliff” ever since. The chief inspector had “very much hoped” the introduction of the government’s EBacc would encourage language learning back up to previous levels, but is now increasingly concerned because pupil uptake has plateaued. German GCSE entries dropped by 12 per cent last year, French by 10 per cent and Spanish by three per cent. “I think there’s a perception that languages are harder than other subjects which encourages schools to shy away from them,” said Spielman. The British Council has previously argued that schools should be teaching Arabic and Mandarin, as research shows that these two languages are some of the most important for pupils’ future job opportunities.